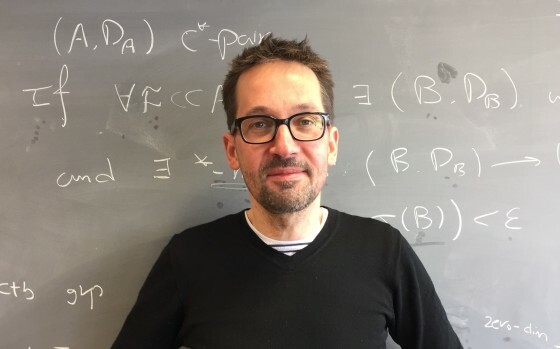 A great distinction for a mathematician from our department: the European Research Council (ERC) awards an Advanced Grant to Prof. Wilhelm Winter. The grant is one of the most important in Europe awarded for research and is endowed with 1.6 million Euros. The new Cluster of Excellence "Mathematics Münster: Dynamics - Geometry - Structure" celebrates its start with an opening colloquium on June 20-22, 2019.